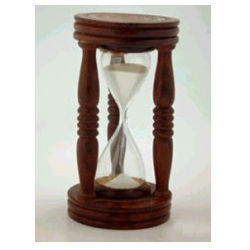 Leading Manufacturer of sand timer (wooden) 5 minutes, sand timer 10 minutes, sand timer 3 rods 15 minutes, sand timer 2 minutes, sand timer 1 minutes and sand timer (hanging) 5 minutes from New Delhi. 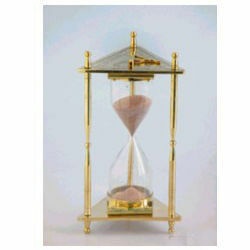 We encompass paramount experience in offering our customers Sand Timer (Wooden) 5 Minutes. These sand timers are manufactured by making use of best grade raw material and later checked at our sound infrastructure with the aid of modern machinery and latest technology to ensure their perfect design. 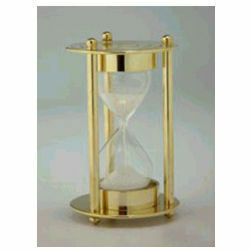 While manufacturing these sand timers our professionals keep in mind the quality standards laid by requisite industry. 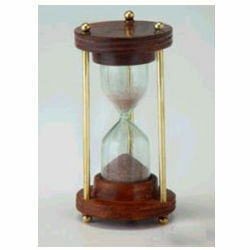 Owing to which these sand timers are widely demanded. 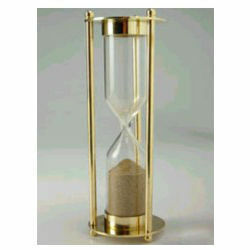 We have in store an attractive Sand Timer 10 Minutes. 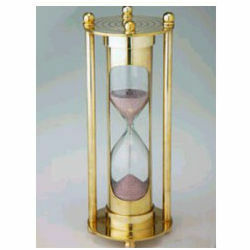 Offered sand timers are known for their robust construction, superior finish, excellent durability, smooth and shiny body. 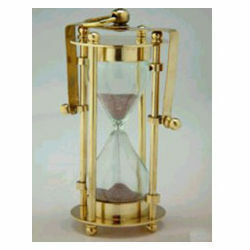 To ensure the same, we manufacture these sand timers by using high grade raw material, sourced from trusted vendors of the industry. Further, to ensure the perfect design of these sand timer, we make use of modern machinery and latest technology in the manufacturing process. 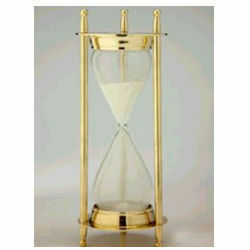 Abiding by ethical business policies, we are offering our patrons high grade Sand Timer 3 Rods 15 Minutes. Our range of sand timers are manufactured by skilled professionals as per the evolving trends by taking aid using latest technology and modern machinery. 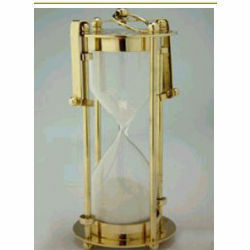 In addition to this, our professionals make use of high grade raw material in the manufacturing of offering sand timers to ensure their robust construction. 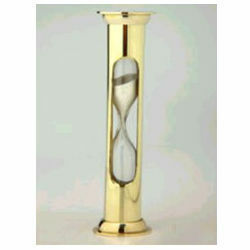 The demand of offered sand timers are high, owing to their smooth finish, durability and ethnic design.